Officials at the school district in Southlake, Tex., along with the town’s mayor, are fed up with the behavior of a group of students after a new video surfaced showing some teens spewing the n-word just months after students at that same high school came under fire in a similar incident. The district in northern Texas was made aware on Tuesday that a video was circulating of three students in a car chanting the n-word. 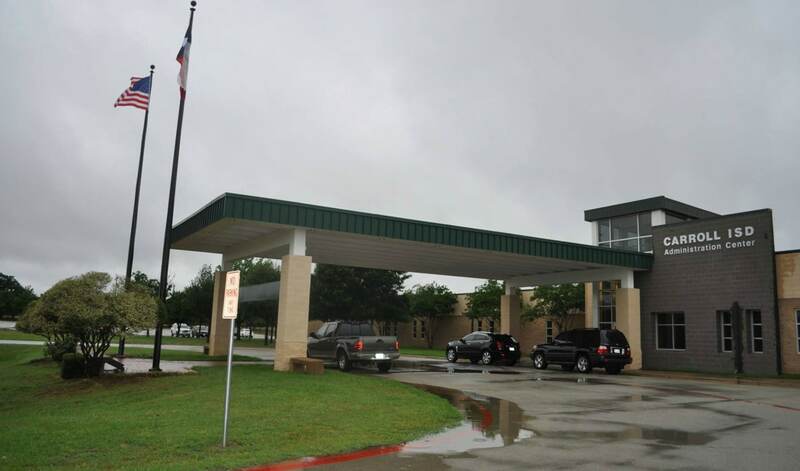 According to the Fort Worth Star-Telegram at least two of the students have been identified as Southlake students. On Wednesday, the district condemned the racist acts and released a statement condemning the video’s content. “Parents, at some point we need to be as hard on ourselves as we are on them,” Hill said. Last month, the Carroll ISD implemented the new District Diversity Council according to MySouthlakeNews.com, which is aimed at promoting “cultural competence” within the district, after the racist incident in October. In that occurrence, a video posted to Facebook showed a group of white teenage girls chanting the n-word. Administrators worked with parents to get the video taken down, and the school district said the students would be dealt with appropriately, although it was unclear what that meant. According to the council, its second meeting will focus on changing the Student Code of Conduct to include consequences for student’s behavior that includes hate speech or racism.